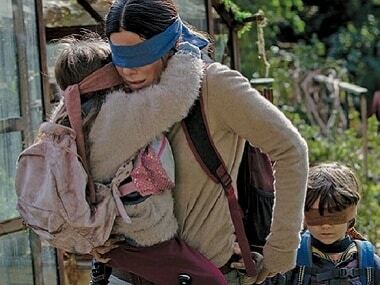 Bird Box, starring Sandra Bullock and directed by Susanne Bier, is a post-apocalyptic thriller. 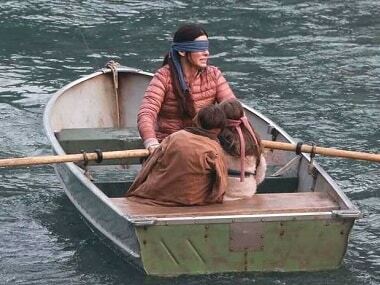 Bird Box toes the line. 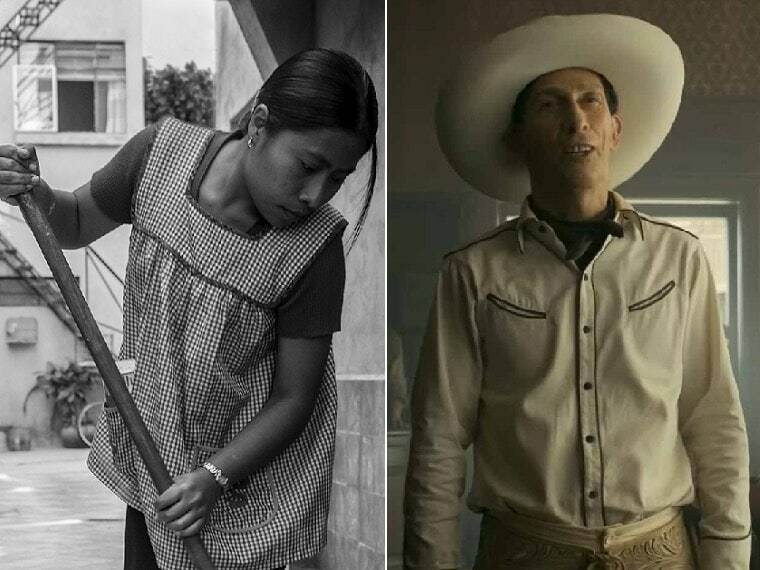 It holds your attention. It lets your imagination run wild, and sparks a ticker of running questions while you're engrossed with what's happening on screen. 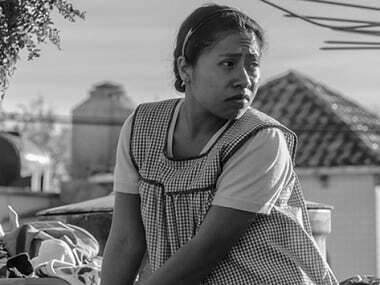 Roma, directed by Alfonso Cuarón is a largely autobiographical take on his childhood spent in Roma, Mexico with his nanny. 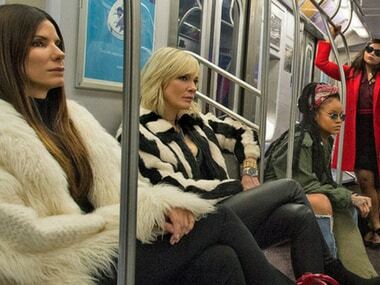 There was no reason why a movie with these many stars had to play so safe in Ocean's 8. 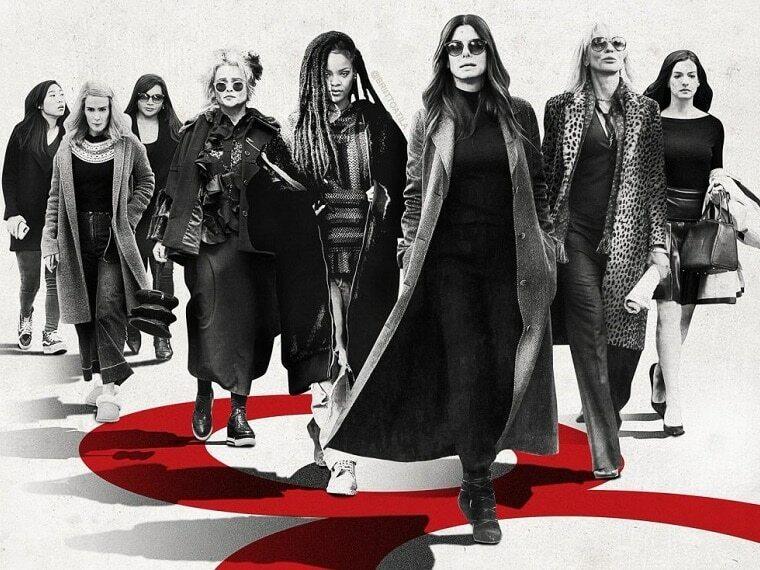 Before the release of Ocean's 8, we take a look at the evolution of women's roles in heist films, from playing femme fatales to fronting reboots.